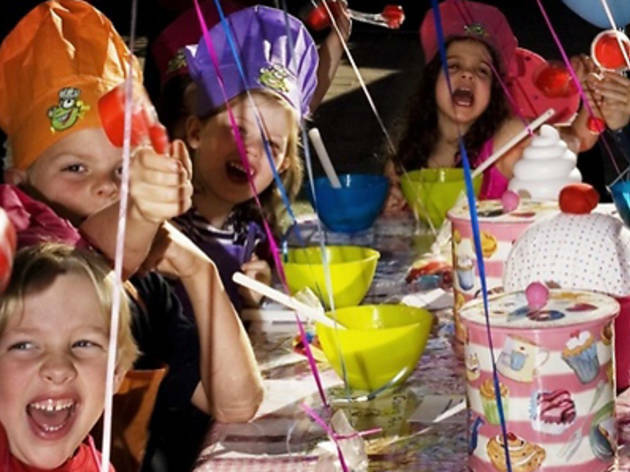 Tiddlers offers fun 90-minute food classes for three to 11 year olds that'll have the grommet gastronomes making everything from sushi to lamingtons. Cupcakes, cookies and doughnuts are the most popular creations. 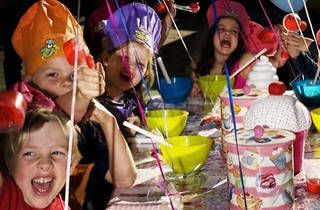 Tiddlers can be booked for birthday parties or school holiday workshops for kids ages 3-11.